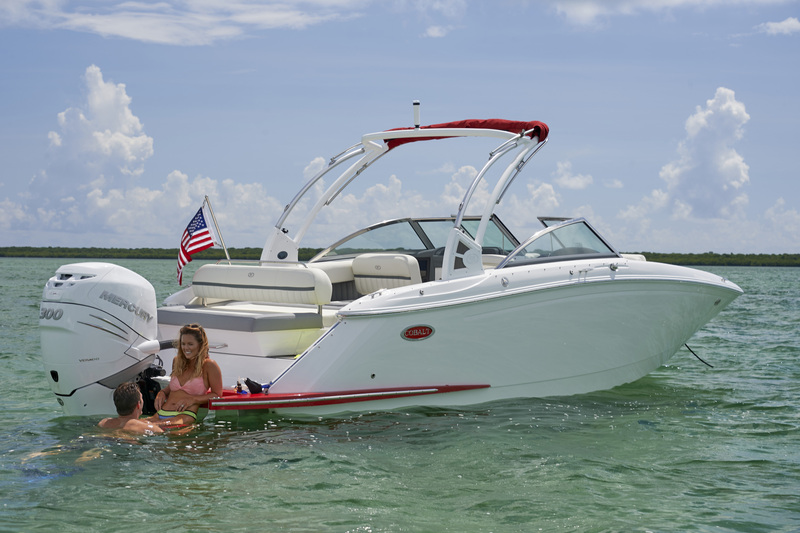 At a fraction of the cost, and without the obligations of ownership, the Rex Boating Club introduces unprecedented value to the pleasures of boating. Members do the boating and Rex Boating Club crew does the rest – daily cleaning, preventative maintenance and repairs, seasonal decommissioning and commissioning, winter storage, waxing, and painting, etc. Why Join a Boating Club? If you live in southern Connecticut or Westchester County and your idea of summer fun is spending as much time as possible on the water with your family and friends, a Rex Boating Club membership is a great way to become a boater (or for former boat owners to return to boating). In fact, a Rex Boating Club membership will provide you with the opportunity to spend just as much time on the water as a boat owner, at about one-third the cost of the premium-brand boat you’ll be using. That said, we’re very proud to say that many Rex Boating Club members have become not just safe, confident boaters, but also boat owners; the Rex Boating Club sets a great course to ownership, if you so choose, and will help you make a better choice when buying your first boat. 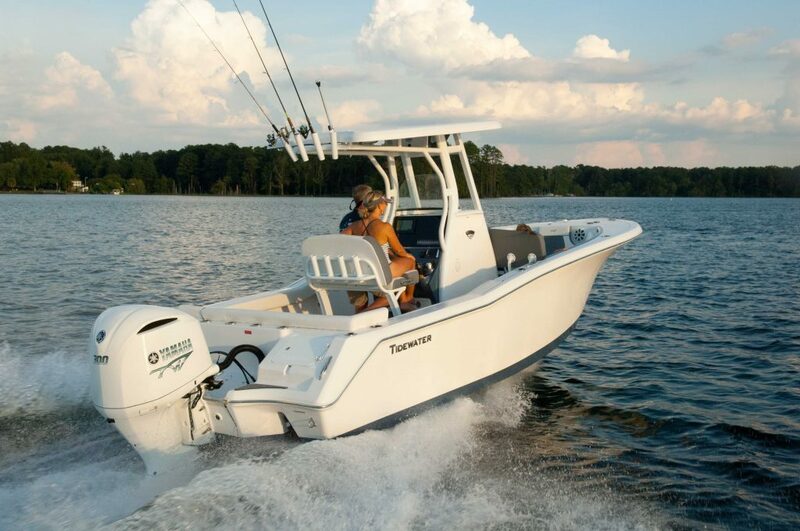 Most active boat owners get on the water 10 to 20 days a season. Take a look at the Rex Boating Club cost comparison of one year of boat ownership versus one year of Rex Boating Club membership, and you’ll see the advantage of beginning your boating adventures with the Club. If you’ve never owned a boat, membership will enable you to get a realistic idea (before buying) of how boating fits into your family’s life. Alternatively, if you currently own a boat, we can help you sell your boat, and a Rex Boating Club membership is a wonderful way to simplify boating and lower the cost of your time on the water. Finally, boating connects families and friends like nothing else. 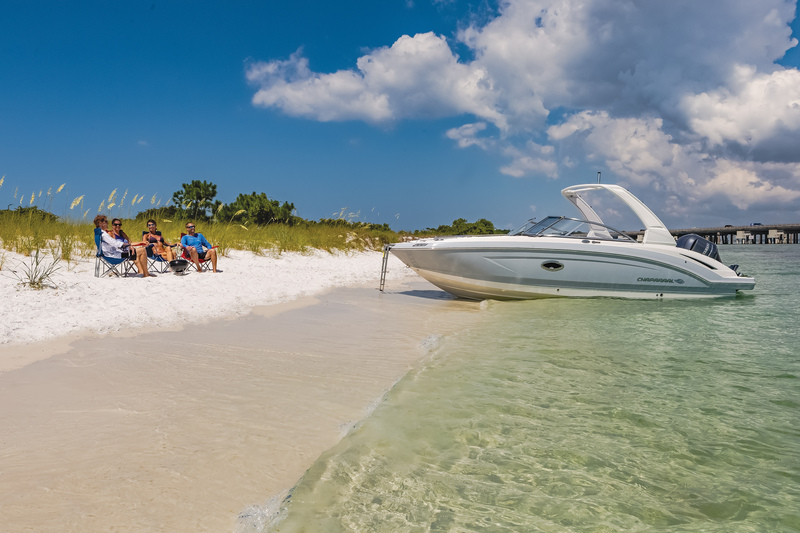 With so many of us feeling pulled in so many directions ashore, boating on the Sound with the Rex Boating Club is the perfect solution: helping you to connect and spend more time together, enjoying life on the water. The Rex Boating Club makes a boating lifestyle SO easy. Members simply schedule their boating through the Rex Boating Club scheduling system, and then arrive at the Rex Boating Club dock, ready for a wonderful day on the Sound! The boat is always clean, fueled, ready to turn-the-key and go, with our friendly, attentive dock managers there to assist you and answer any questions. The only extra cost is gas. Rex Boating Club offers several types of membership: Individual, Family, Shared, and even Corporate memberships, with special plans for weekday boaters. And Rex Boating Club’s crew help at every stage, answering questions and helping along the way. The club is managed by Rex Boating Club LLC, which traces its boating heritage back to 1936, when Louis J. Gardella founded Rex Marine Center. What do I need to do to get out on the water? 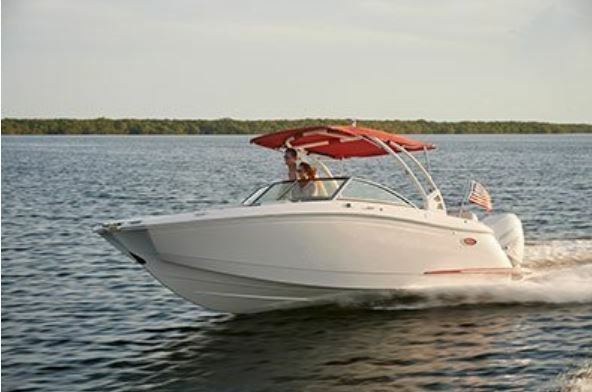 *Rex Boating Club offers a one-day state-approved boating safety class, so members can obtain their Connecticut Safe Boating Certificate and be ready to get on the water! We’re convinced that once you look at the comparisons, you’ll see the great value of what we offer. Take a look at this Rex Boating Club Cost Comparison Chart, and visit Rex Boating Club to inspect our unbeatable combination of great people, ideal boats, the best docks and facilities, and the best harbor on the Sound. We believe you’ll see that the Rex Boating Club is your best entree into the world of boating. And if you have an interest to move into boat ownership, the Rex Marine Center family is here to help.